FREE Wedding Card from Treat! 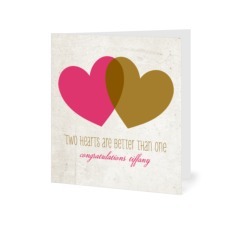 Get a FREE Wedding Card from Treat, through today Wednesday 7/11 only! Shipping is FREE when you choose to have the card shipped to you. Or, have it mailed to your recipient for the cost of a stamp. Use promo code TREATWED when you check out! $7.50 for $15 to spend at Smashburger! Get $15 to spend at Smashburger in Fargo for $7.50! Valid through 1/10/13, but only available for purchase through Wednesday, or while supplies last. Buy up to 2 per person! Did you get this SunMart coupon book in the mail? 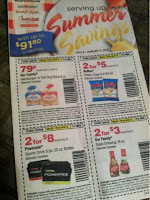 Most coupons are SunMart store coupons, valid from 7/8-8/4. 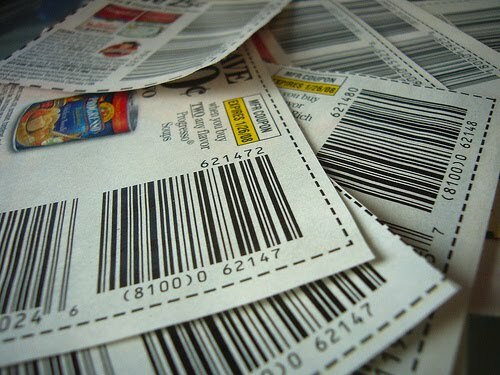 Be sure to stack manufacturer's coupons with these when you have them for additional savings! 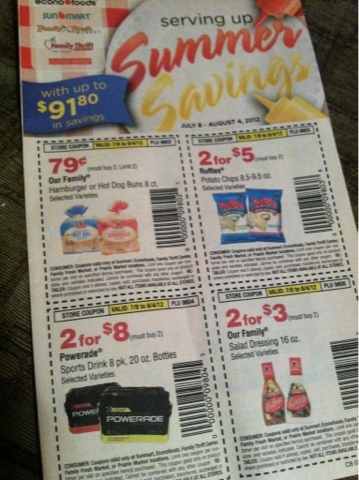 FM DiNiNG: $10 for $20 worth of Starr Fireworks! Today only at FM DiNiNG, get $20 worth of Fireworks st Starr Fireworks for $10! 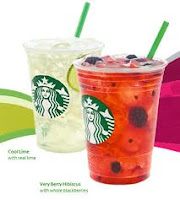 You can redeem this through July 5th, but must purchase it today, 7/3. Starr Fireworks is located just south of Fargo on I-29. Cash Wise does not accept internet printable coupons for "Free" products. Read Cash Wise's full coupon policy here. 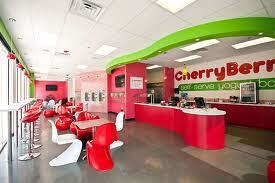 Stores in North Dakota are not permitted to accept coupons for cottage cheese, sour cream, milk, and some yogurts. See all of the current Cash Wise ads here. Kemps Vanilla Ice Cream, 56 oz FREE with $30 purchase and Cash Wise in store coupon! Fiddler's Restrung: FREE Concert Sunday 7/1! Looking for some fun with the family tomorrow? 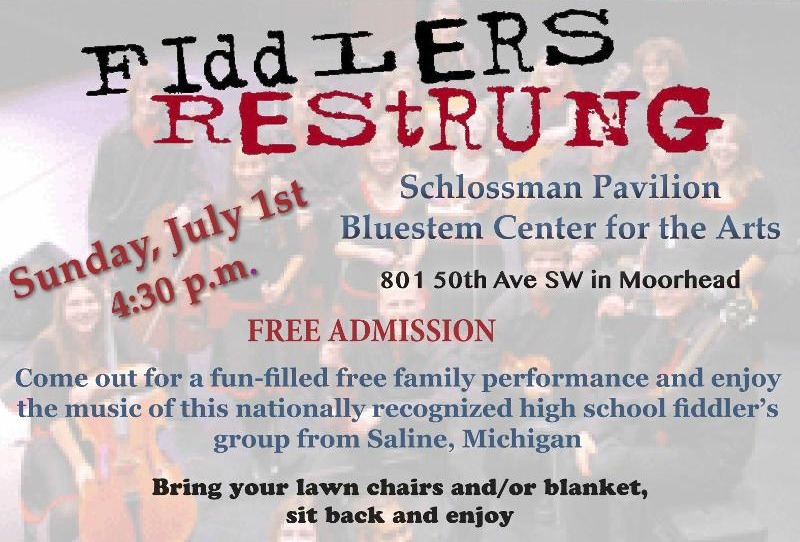 Head out to the Bluestem Center for the Arts (where Trollwood is now located) for a FREE fiddling concert! Fiddlers Restrung is a nationally recognized fiddling group. The concert is at 4:30 Sunday 7/1 and admission is FREE! For more info on the Bluestem Center for the Arts or for directions, head over here.